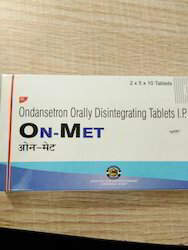 Being one of the leading organizations in this line of work, we are also engaged in the line of manufacture, supply and export of one of the most beneficial and pure quality anti spasmodic tablets. 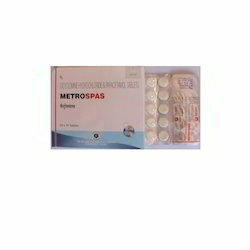 These anti spasmodic tablets are widely being used and appreciated in quick healing and fast action in the treatment of muscle spasm and pains. We are amongst the renowned manufacturer, supplier and exporter of premium range of Diclofenac Sodium Tablets / Diclomet Tablets. These diclofenac sodium tablets are used to relieve the symptoms of osteoarthritis, rheumatoid arthritis, inflammation, pain, swelling, joint pain, etc. 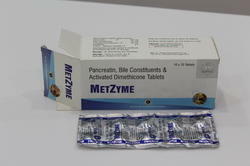 Our diclofenac sodium tablets are traded under the brand name Diclomet with combination of Diclofenac Sodium 50 mg and Paracetamole 500 mg in tablet form. 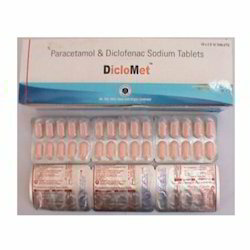 We are offering these diclofenac sodium tablets at market leading range of prices. Composition: Diclofenac Sodium 50 mg and Paracetamole 500 Mg. 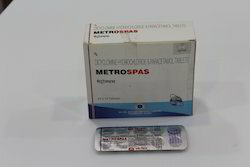 Looking for “Anti Spasmodic Tablets”?